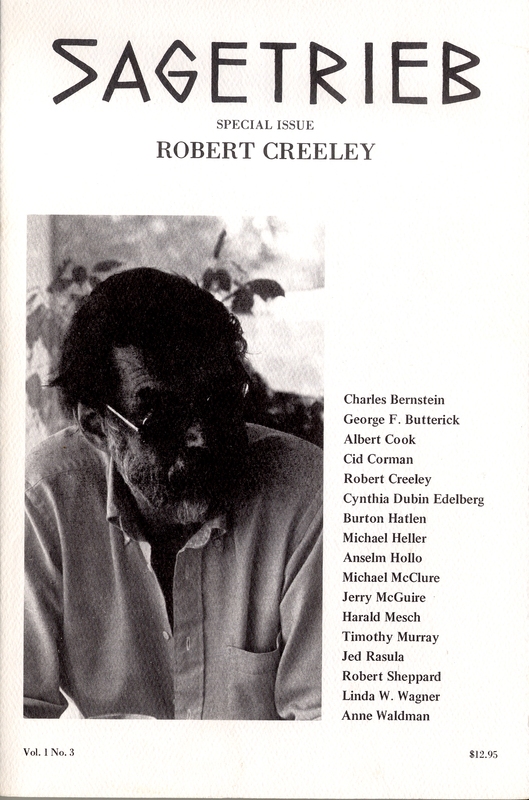 The cover photograph of Creeley was taken in Wilmington, North Carolina by Bruce Jackson. 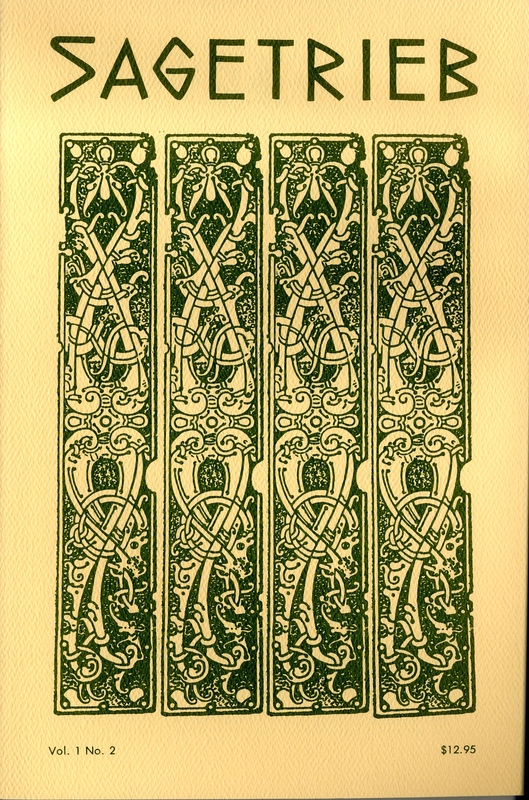 This cover is an image of a fragment of a Scandinavian weathervane from Winchester. 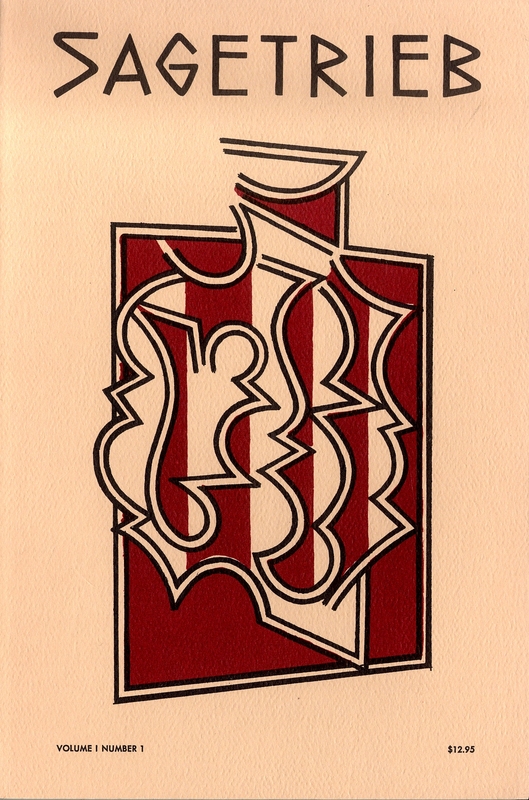 Taken from Irish Art in the Romanesque Period (1020-1170) by Françoise Henry (Cornell UP, 1970). Used with permission of the publisher. The cover design is by Reno Odlin.